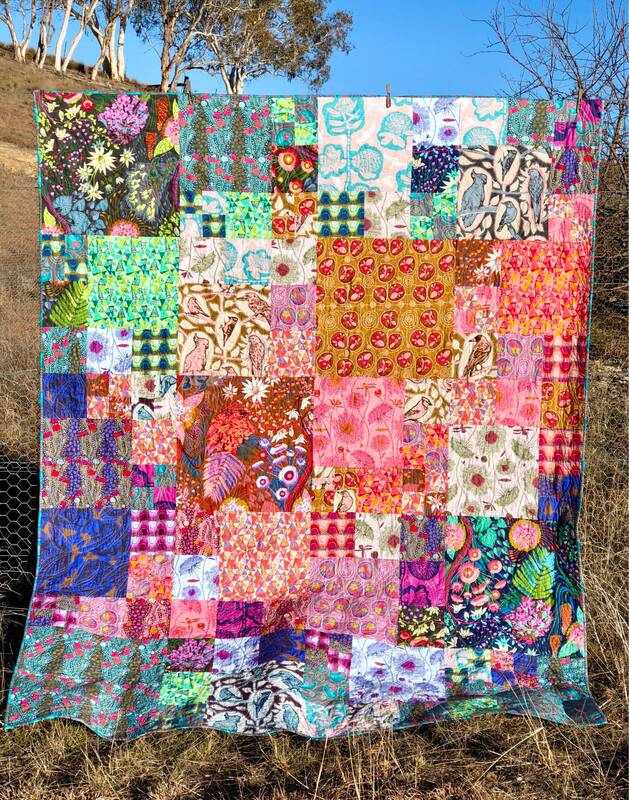 We are thrilled to have in stock Anna Maria Horner's Sweet Dreams fabric for Free Spirit Fabrics. This listing is for everything need to make the Rainbow Blurr quilt top including the pattern. It also includes binding fabric. There is over 11.5 metres of fabric included in this kit. The quilt measures 72” x 90”.